This is the result of a search in bandcamp for artists in the celtic style, like Maire Brennan (Clannad) and Loreena McKennitt. There aren’t that many artists, most of the well known artists are on major labels. 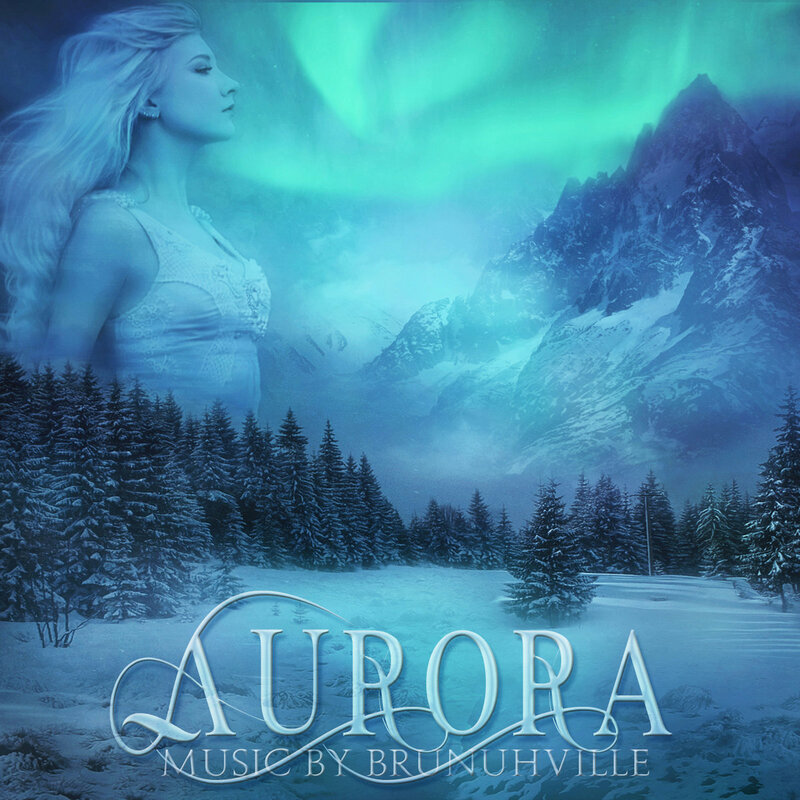 BrunuhVille comes from Coimbra, Portugal and claims to melt elements of Gothic, Orchestral, Celtic, Folk, Movie, Ethnic and World music. While true, the most influential element is western romantic orchestral music. Elements of Celtic come through in the drums and flutes, the vocals are mainly wordless and add to the mystical style. Very full sound and fine production make this a good album to listen to in the background. There are 11 albums here.